Apple are now allowing promo codes to be used for In App Purchases (IAP’s). 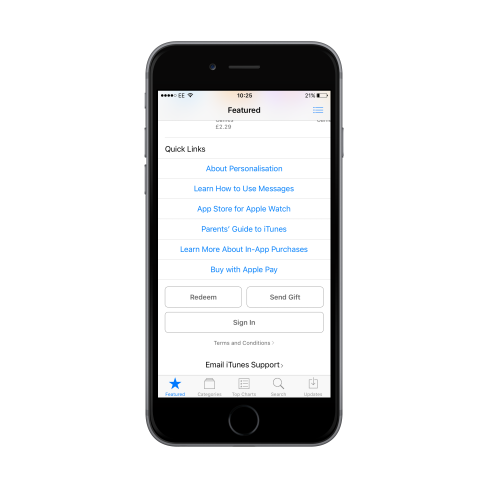 Previously you could create a promo code in your iTunes Connect account for the App but now you can actually create codes for In App Purchases which is great news for developers and also our clients, in particular magazine publishers. The benefits of this means publishers can offer promo codes on certain magazine issues to encourage subscriptions or simply to entice existing print users to the digital version. There are some limitations however, there are only 100 promo codes available for each issue and no more than 1000 codes can be issued in a 6 month period. Even with these restrictions it still gives publishers ample opportunity to promote their apps. Go to My Apps and select your app. You are no able to view the code and copy it ready to send to your app user. The In App Purchase (IAP) will not download for free on your device. This only works in territories where your app is available in.